Every day 2.6 million unpaid Australians face the seemingly impossible task of caring for their disabled children, ageing parents and partners, nonstop, 24 hours a day. With no media budget, our task was to tell this story. We challenged 260 of Australia’s finest classical musicians to achieve the impossible feat of playing nonstop for 24 hours in Australia’s premiere concert hall. But the concert was about more than music. During the event, carers and those they cared for were rotated in and out of the orchestra as guest musicians and conductors. Brutally honest and moving short films about individual carers were shown during the event, with the orchestra providing a live score. Many of the musicians themselves were also carers, and also told their stories throughout the 24 hours. The entire concert was to become a living celebration of the difficult yet beautiful and ultimately human act of caring. For those who couldn’t attend the 24 hour concert in person, the entire event was streamed live online for the full 24 hours on the Impossible Orchestra mobile app, Facebook, Youtube and the Care Aware website. 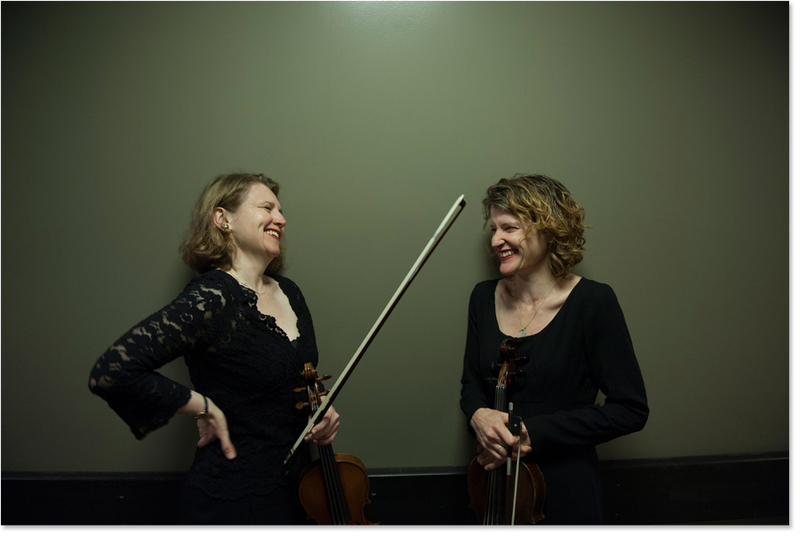 Played in front of 6,500 people, we managed to reach 13.4 million Australians and an international audience in over 40 countries with a message that they hadn’t heard before. The concert became a unique social media experience with the #impossibleorchestra trending on twitter in Australia during the event. During the event, carers and those they cared for were rotated in and out of the orchestra as guest musicians and conductors. Carers Martin, Len, Courtney, Sophie and Dianne shared short films that provided an emotional and raw glimpse into the everyday experiences of carers. Launched on the Care Aware website and shared online via social media, facebook and youtube these short films recognised that we are a nation of carers. We just don’t know it. Martin has had to stop work so that he can care for his wife Maggie and their children. Len lives in an Aboriginal community outside of Warnambool in Victoria and cares for his daughter Lurpeen. Courtney and her brother are young carers for their mother. Courtney juggles her caring role with school and part-time work. Dianne shares her experiences caring for daughter Lauren who has autism. 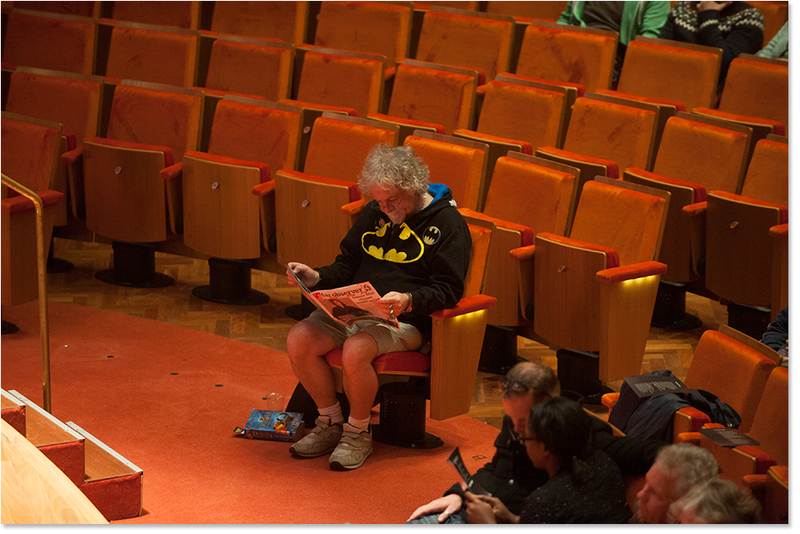 The Arts Centre Melbourne’s Hamer Hall hosted the Impossible Orchestra 24hour concert. 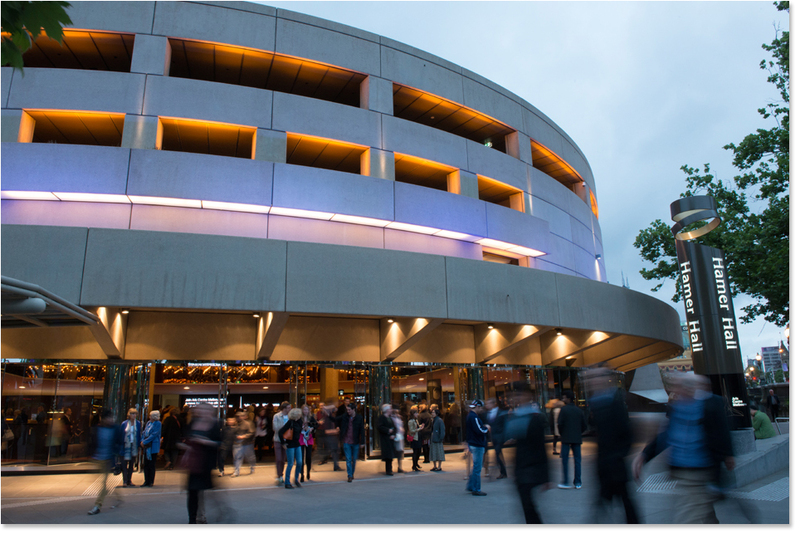 Melbournes premier concert venue is home to the Melbourne Symphony Orchestra and the preferred Melbourne performance venue for the Australian Chamber Orchestra. The venue seated 2464 people over 8 sessions. We filmed the entire event and the webcast was picked up in over 40 countries. The concert was streamed live online for the full 24 hours on the Impossible Orchestra mobile app, Facebook, Youtube and the Care Aware website. Reaching 13.4 million Australians and an international audience in over 40 countries. Musicians spent 24 hours backstage together, sleeping, resting, drinking coffee, tuning their instruments, preparing, tuning or just chatting amongst old friends. March 7, 2019 | Filed under Folio.